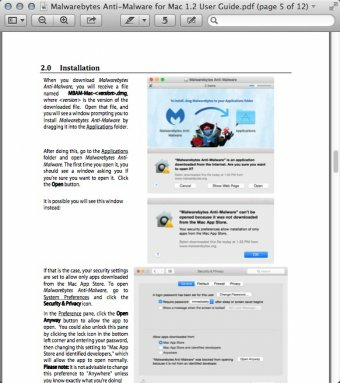 This program helps you find and remove adware from your Mac. This app helps you remove malicious threats from your Mac. A set of system utilities for security, data cleaning, management and optimization of a computer. The all new MacKeeper service: now with Human Inside. Essential virus protection built exclusively for your Mac. eLicenser is a license-management and copy-protection program. Norton AntiVirus works as an antivirus and Internet worm protection. This app helps you find and remove malware threats from your Mac. Capable password manager for Mac computers. It delivers unmatched defense against malware for laptops, desktops and servers. A powerful program that helps you keep your Mac safe from harmful threats. Avira Free Mac Security is constantly on guard for viruses and other threats. Scan your Mac for Flashback trojan infection. This program helps you remove adware from your system. Your Mac is part of your life. So naturally, you. An antivirus program for Mac that includes full anti-malware protection. Dr.Web Light will help you protect your Mac against various threats. VIP Access provides an extra layer of security each time you access your account. Sophos Home protects every Mac in your home from malicious software. F-Secure Anti-Virus for Mac provides enhanced protection against viruses.